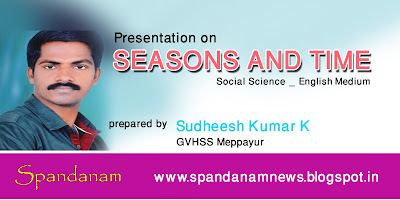 Here is a presentation file that can be used to teach learn Seasons and Time in Social Science. 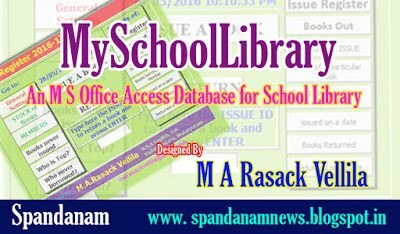 This valuable material has been prepared by Sri Sudheesh Kumar K, GVHSS Meppayur. 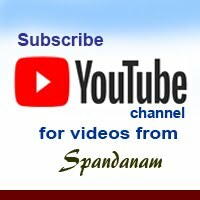 Team Spandanam is obliged to him for this great effort.